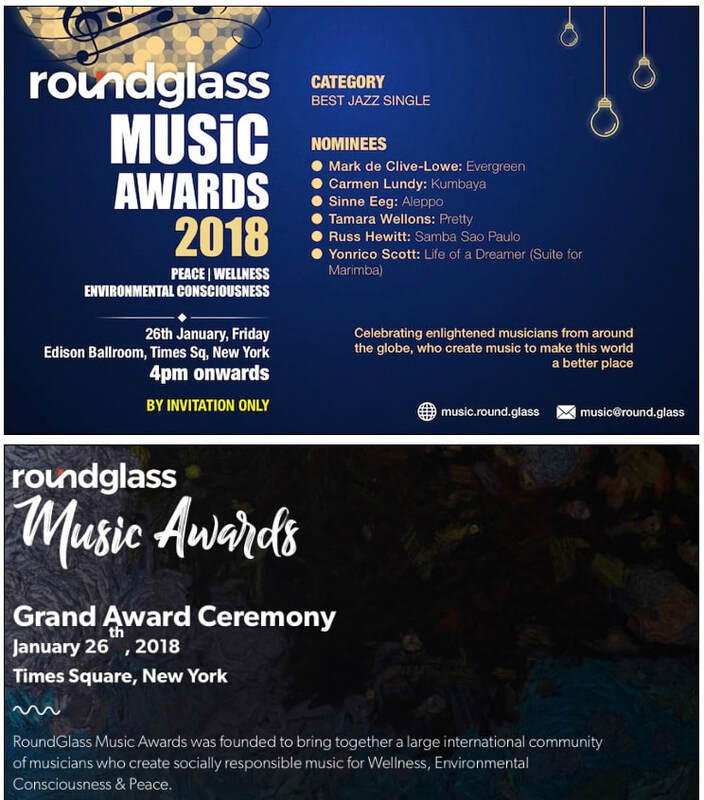 * JPM’s work (Co-Producer, Bassist, Composer) on Visual Artist/Drummer Yonrico Scott’s album titled, “Life Of A Dreamer (Suite For Marimba)" was nominated for a RoundGlass Music Award. 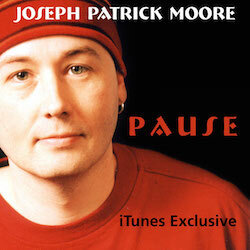 * Joseph appeared on two song’s in the Smooth Jazz Top 20 Radio and Billboard Charts. 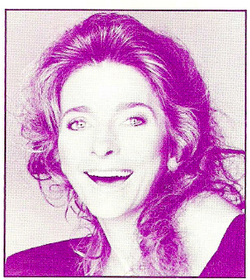 Carol Albert's "Chasing Waterfalls (radio remix)" and Michael J. Thomas, "My Love". 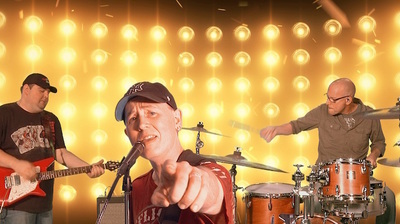 “More Info - click here. 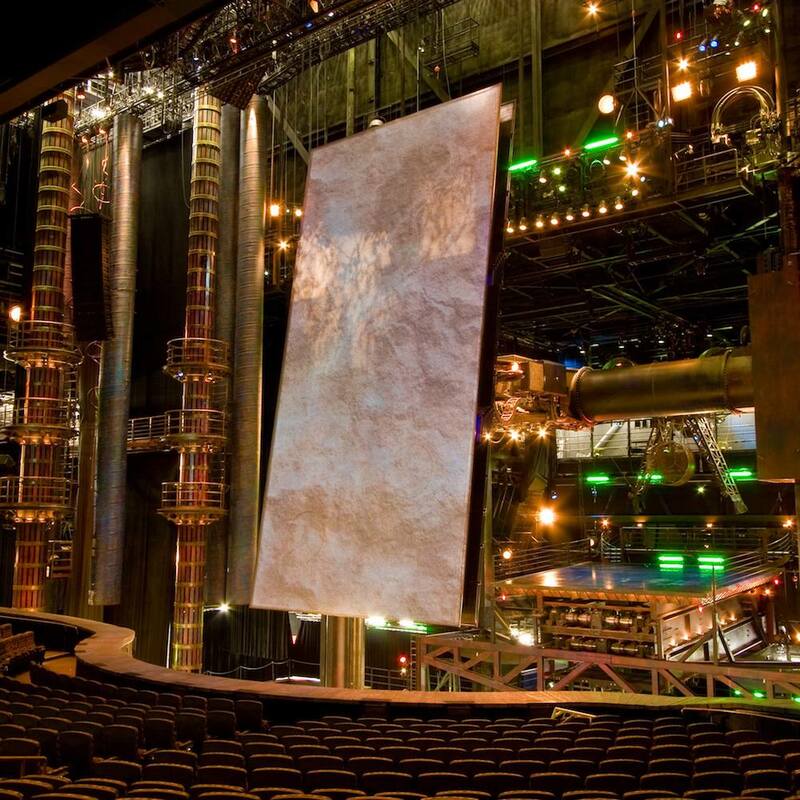 ﻿* Signed a two year contract with Cirque Du Soleil as an "On-Call Artist" for the residency show "KA" located at the MGM Grand in Las Vegas, Nevada. * Performed The Shuler Musical Theater Awards, televised live on the Georgia Public Broadcast Station (4-19-2018 & 4-20-2017) from the Cobb Energy Center in Atlanta, GA.
* Performed with former Celtic Woman Star and The Voice Of Ireland -- Lisa Kelly (4-22-2017) in Peachtree City, GA.
﻿* Started offering Remote Recording Sessions. 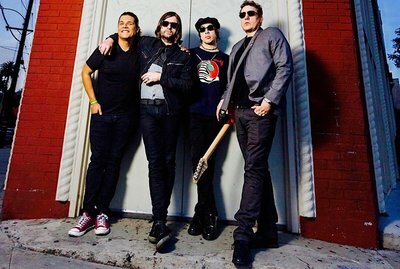 XEB (original ex-members of Third Eye Blind). 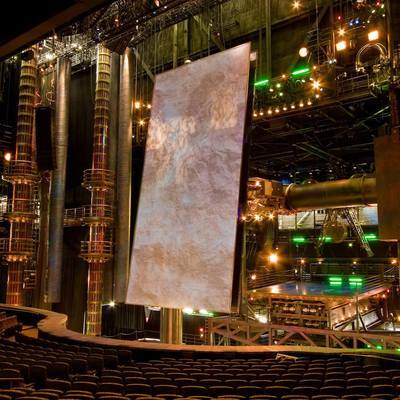 A view of the stage for Cirque Du Soleil's "KA" at the MGM in Las Vegas. 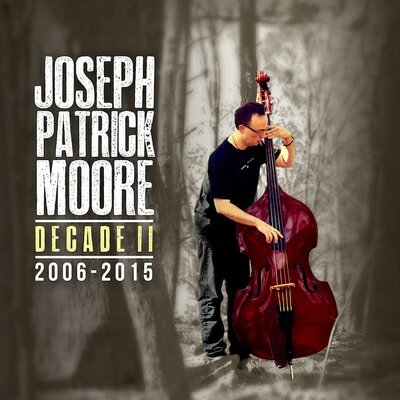 ﻿* Released "Decade II 2006-2015" on Blue Canoe Records. 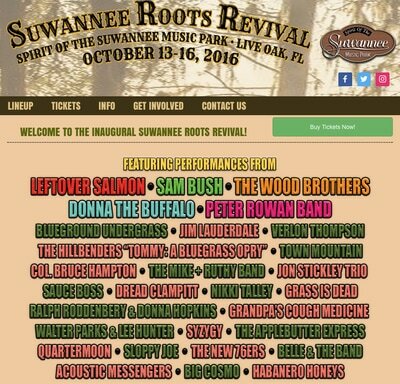 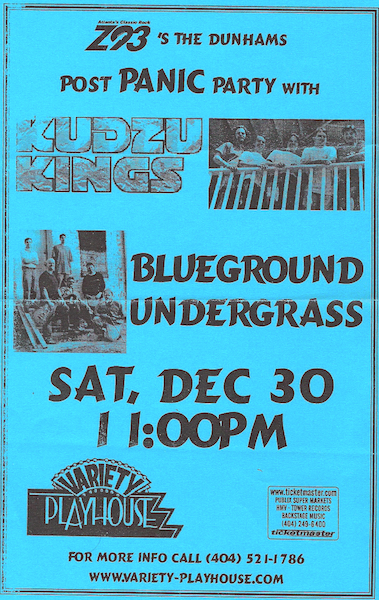 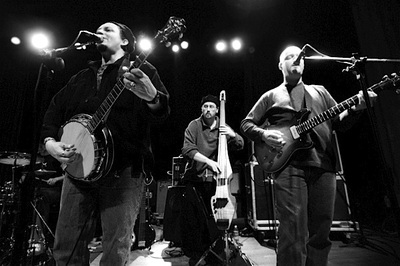 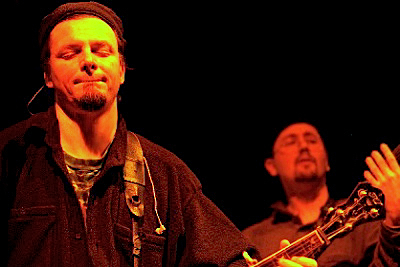 * Reunited with BlueGround UnderGrass to play a series of shows (first time in 14 years). 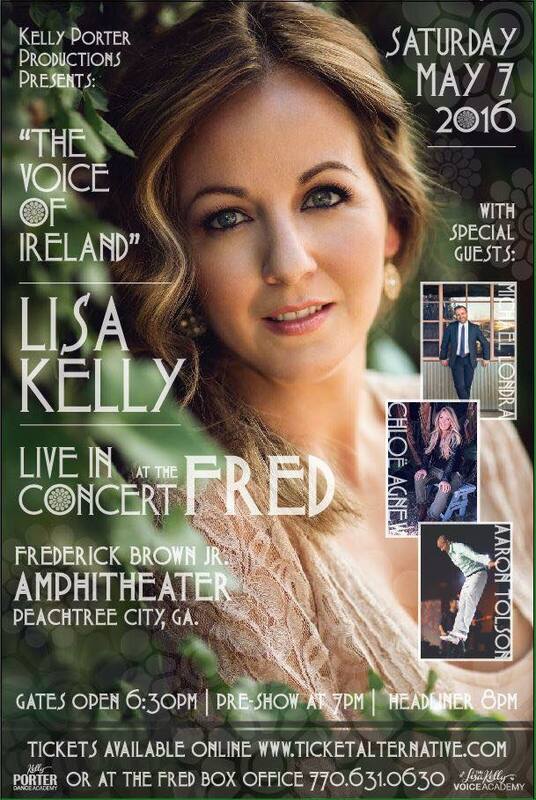 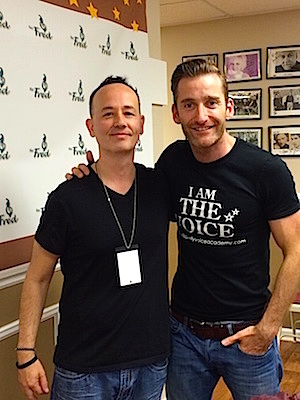 * Performed with former Celtic Woman Lisa Kelly and Chloe Agnew on May 7, 2016. 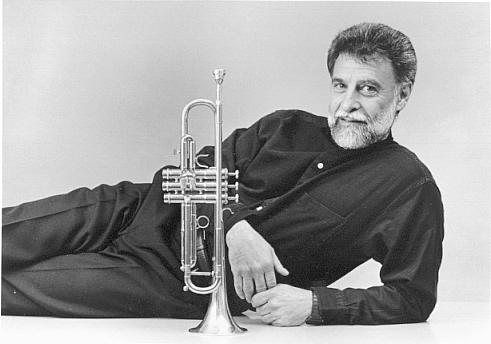 - "Apogee" (Barry Richman - guitar, Marcus Williams - drums). 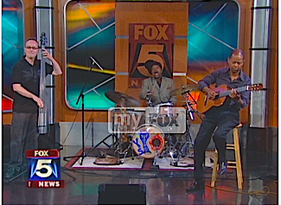 - Rhythm Jets Smooth Jazz Christmas CD (which charted on Smooth Jazz Charts at #4). 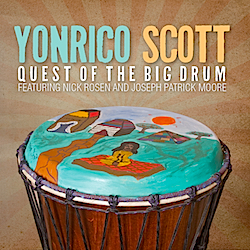 - Yonrico Scott (Derek Trucks/Royal Southern Brotherhood) "Life Of A Dreamer" (which features 3 JPM original composition's). 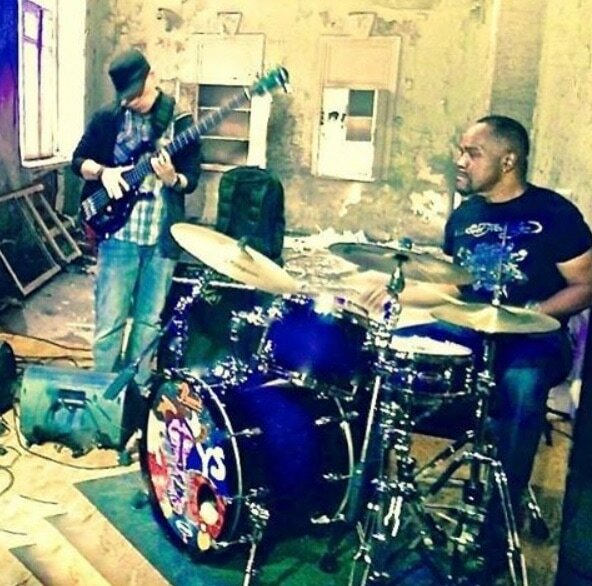 (From L to R): JPM and Yonrico Scott rehearsing. 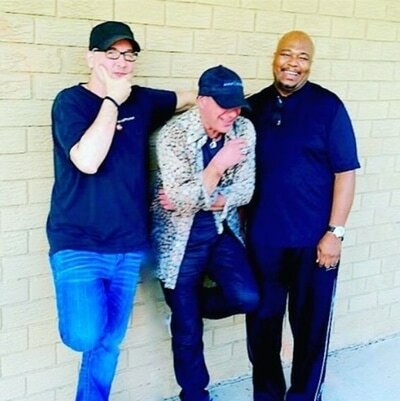 (From L to R): JPM, Barry Richman, Marcus Williams. 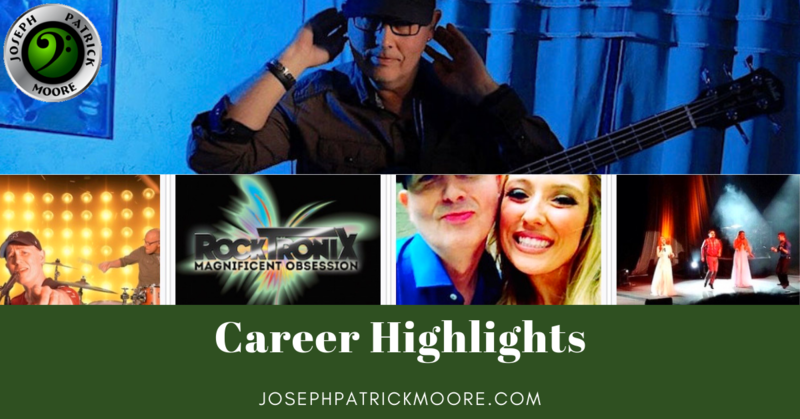 * Joseph Patrick Moore forms The RockTronix. 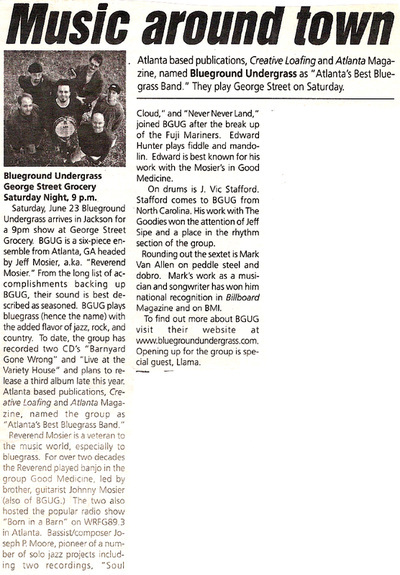 Produces/Plays on CD Release, "Magnificent Obsession" (mixed and engineered by Rush Anderson). 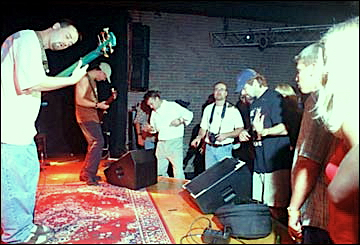 The entire process was captured in a Music Documentary film directed by Robert Paul also titled, "Magnificent Obsession (movie)". 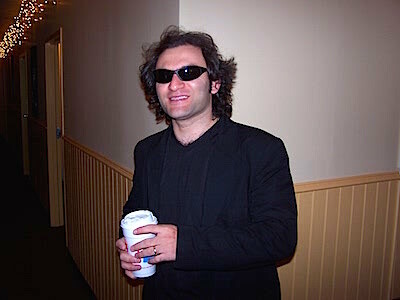 Listed on IMDB and Rotten Tomatoes. 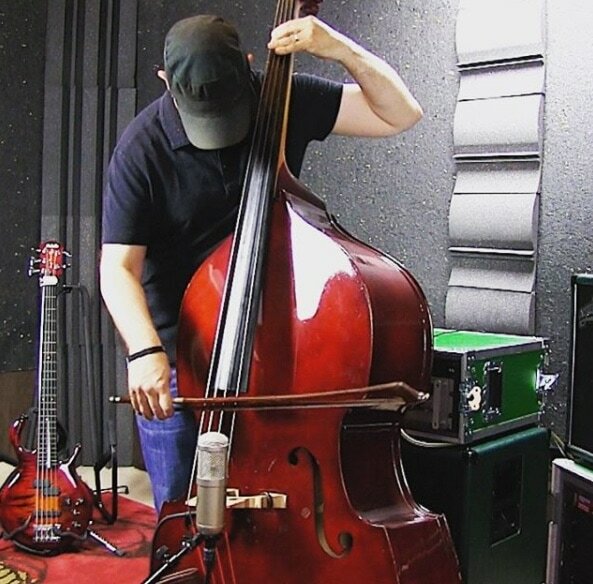 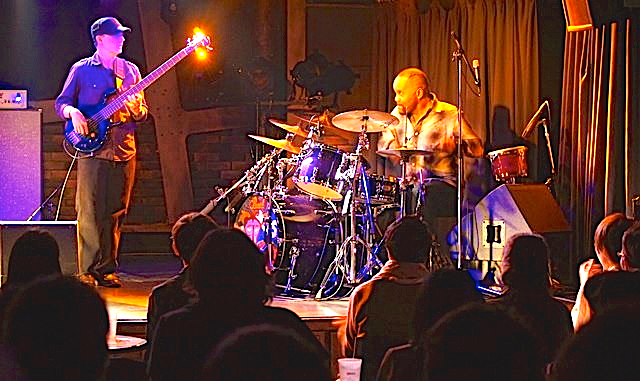 2015: Played two solo bass shows and one music clinic in Tokyo Japan. 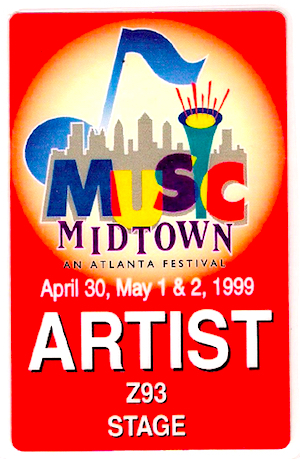 March 19-25th, 2015. 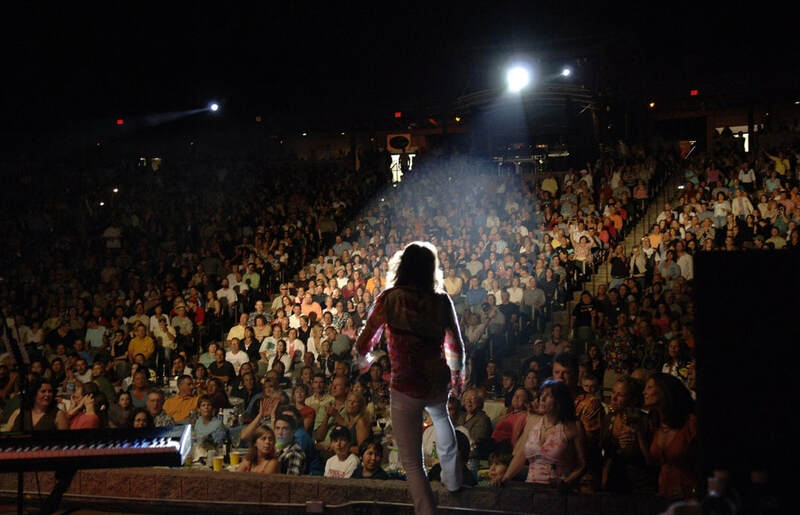 See photo's from this tour. 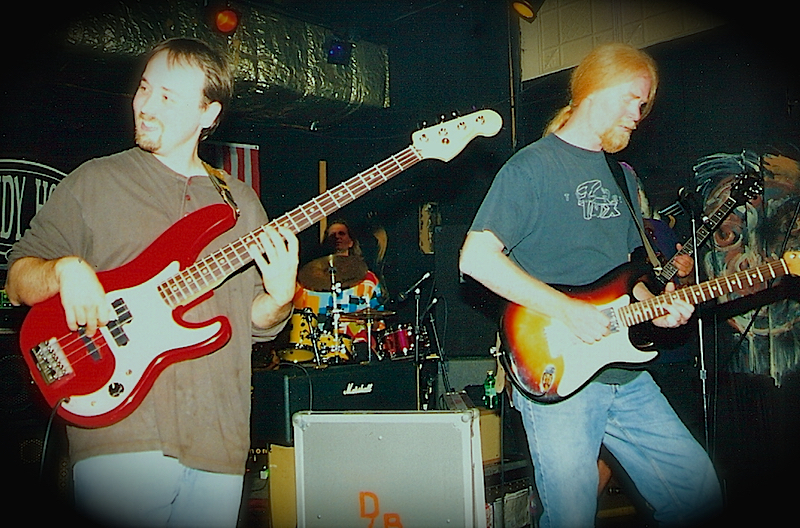 2014: As part of the Yonrico Scott Band (Derek Trucks/Royal Southern Brotherhood). 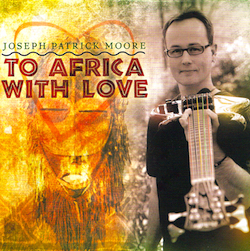 In support of the CD JPM Produced titled, "Quest Of The Big Drum". 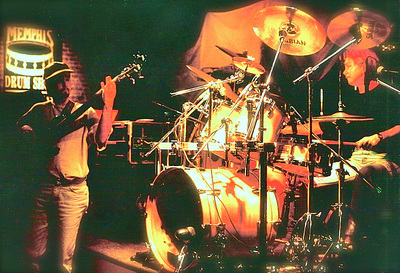 See more photo's from this tour. 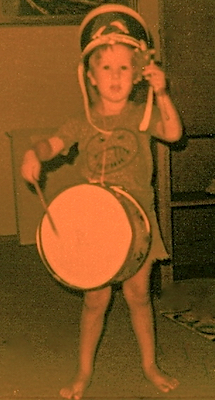 See Video Promo for "Quest Of The Big Drum". 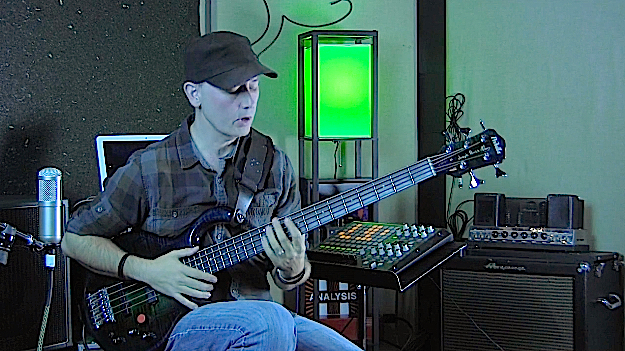 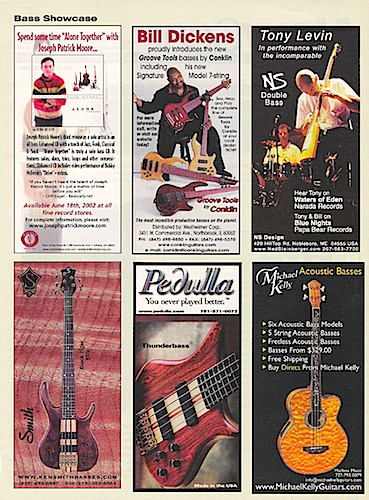 * Interviews: Bass Guitar Magazine UK (print), FretlessBass.com (online), TV Skywriter (video), Bass Musician Magazine (online). 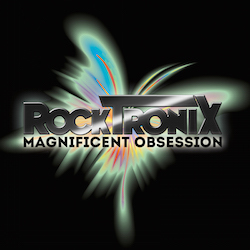 The RockTronix - Magnificent Obsession (CD). 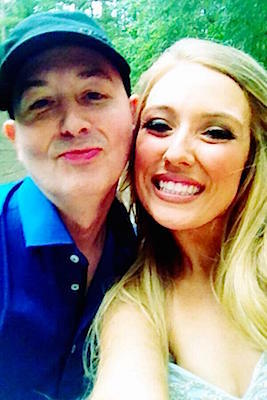 with Chloe Agnew (Celtic Woman). 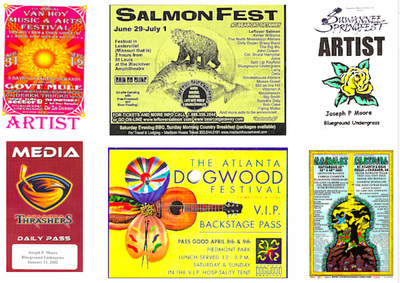 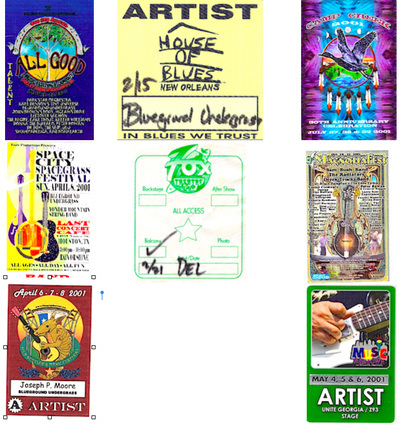 Artist Passes for May 10th and Dec. 13th shows. 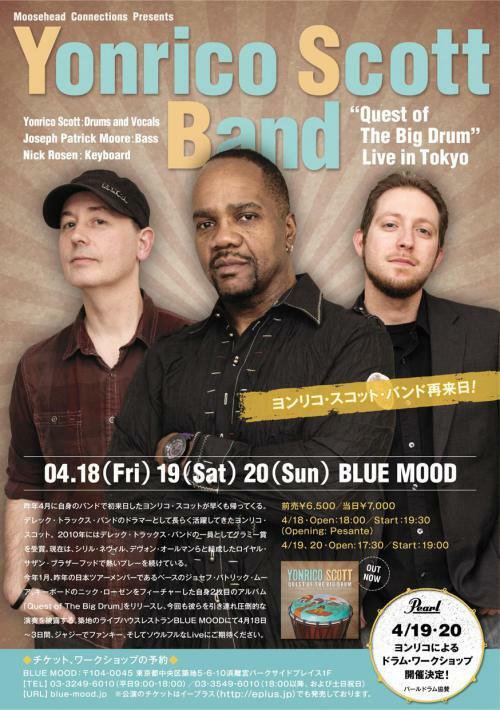 Japanese Tour Poster for Yonrico Scott Band. 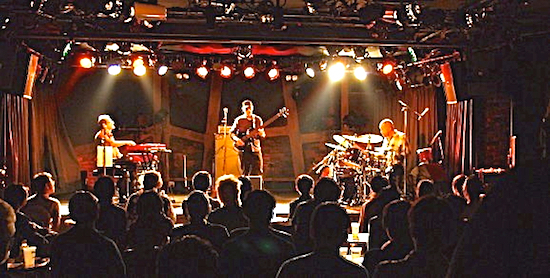 Concert shot from Japanese Tour 2014. * Toured Japan as part of the Yonrico Scott Band (Derek Trucks/Royal Southern Brotherhood) - Be In My World Tour. See More Photos. 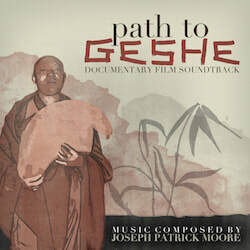 * Released Path To Geshe Soundtrack & worked with filmmaker Bill Judge on Documentary film, "Path To Geshe". 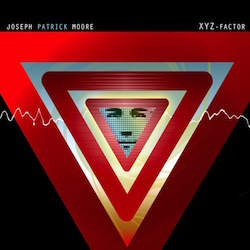 ﻿* Released XYZ Factor EP. 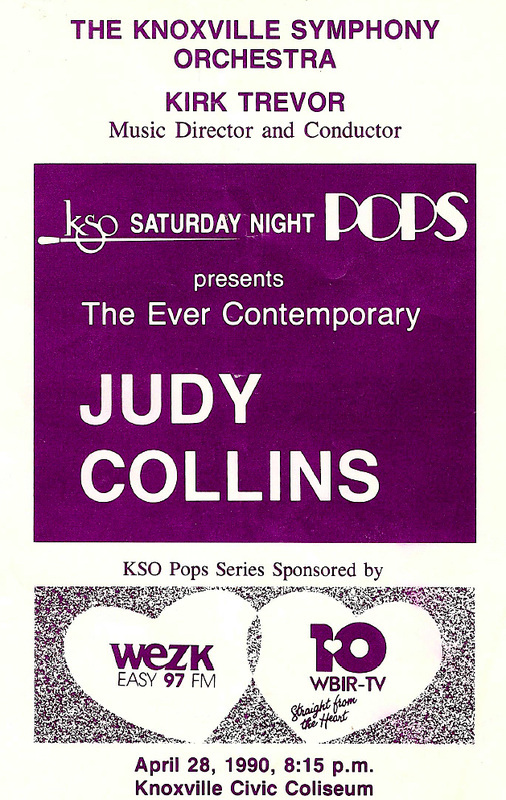 Co-produced by Buzz Amato (Curtis Mayfield). 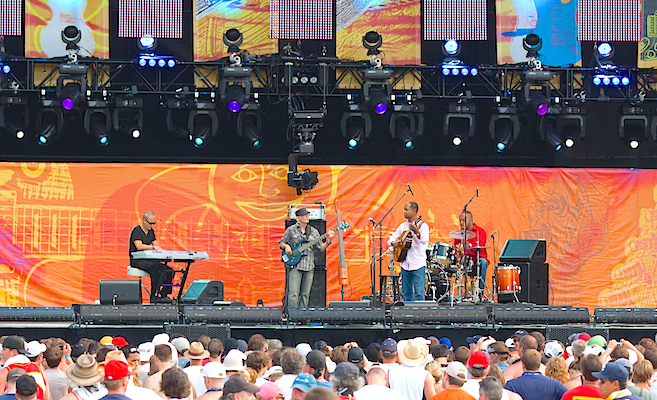 * Performed at Eric Clapton's Crossroads Guitar Festival with Earl Klugh (documented on the DVD). * West Coast Tour with Grammy Award Winners Bob James and Earl Klugh. * Performed with Mindi Abair and Boney James at The Variety Playhouse in Atlanta, GA as the house rhythm section for Earl Klugh. 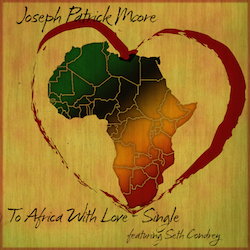 * Released To Africa With Love (full CD) and TAWL single release featuring Dove Award winner Seth Condrey. * Travelled to the Kingdom of Swaziland (South Africa) for a series of concerts in association with Heart For Africa. Eric Clapton's Crossroads Guitar Festival 2010 (DVD). 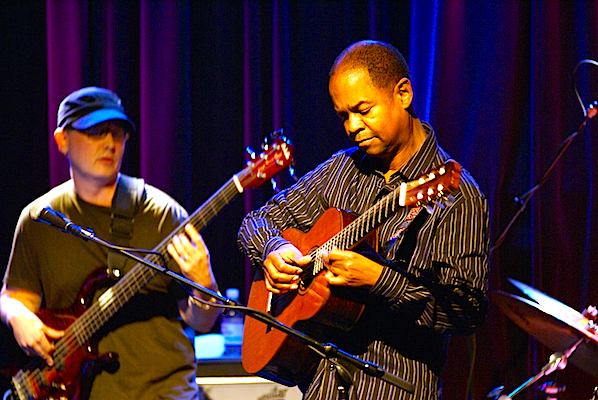 Appearing with Earl Klugh. 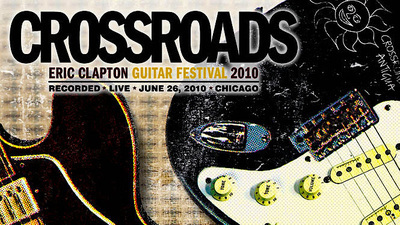 Eric Clapton's 2010 Crossroads guitar festival with Earl Klugh. 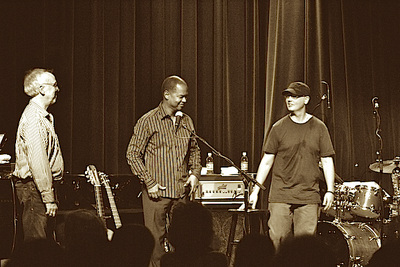 Pictured L to R: David Lee (keys), JPM (bass), Earl Klugh (guitar), Yonrico Scott (drums). 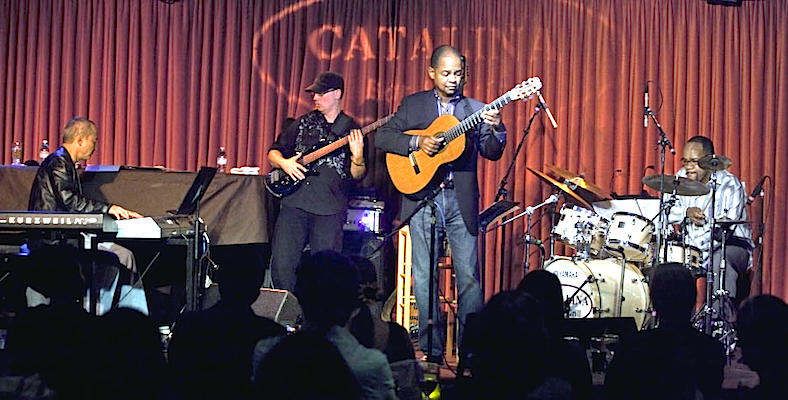 with Earl Klugh at The Catalina Jazz club in LA. 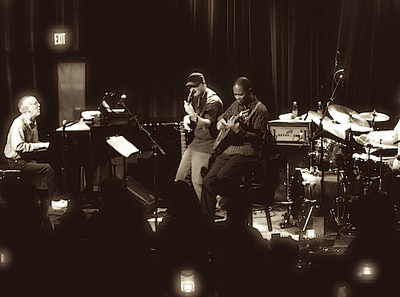 Pictured from L to R: David Lee (keys), JPM (bass), Earl Klugh (guitar) and Yonrico Scott (drums). 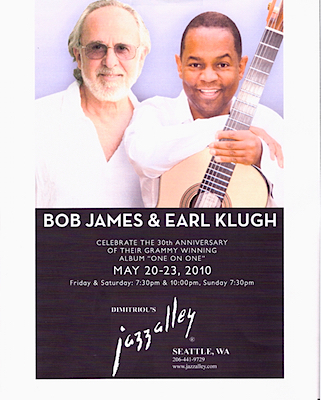 Bob James and Earl Klugh concert poster for Seattle's Jazz Alley. 4 days, 2 shows a night with a total of 8 shows. 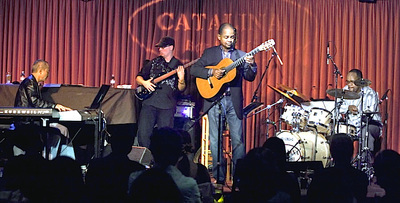 with Bob James (piano) and Earl Klugh (guitar). 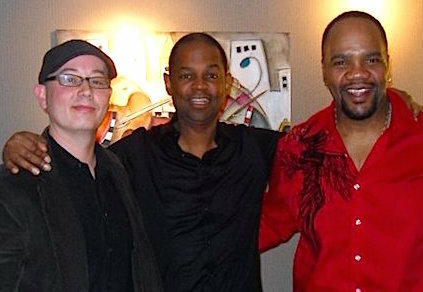 L to R: Bob James, Earl Klugh and JPM. 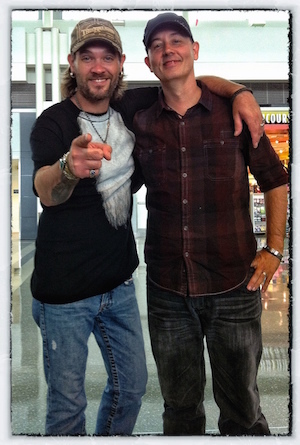 with Mindi Abair after performing with her. 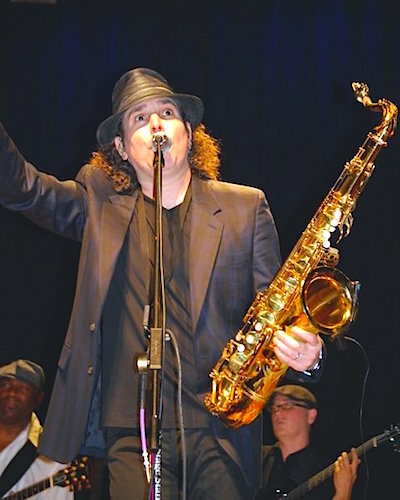 with Boney James at the Variety Playhouse, Atlanta, GA.
"To Africa With Love" single song featuring Dove Award winner Seth Condrey. 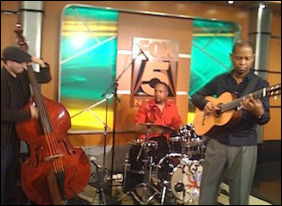 * Performed with Earl Klugh and Yonrico Scott live on Atlanta Fox 5 News (two different occasions). 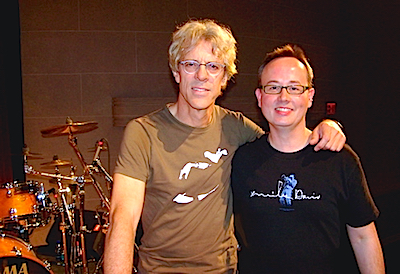 * Performed with Stewart Copeland (The Police). 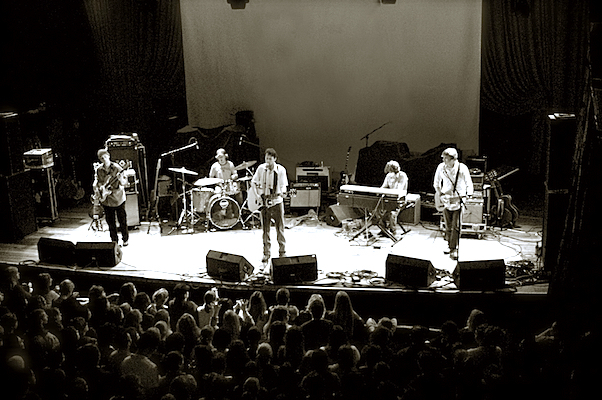 Savannah, GA - Trustees Theater on March 26th, 2008. 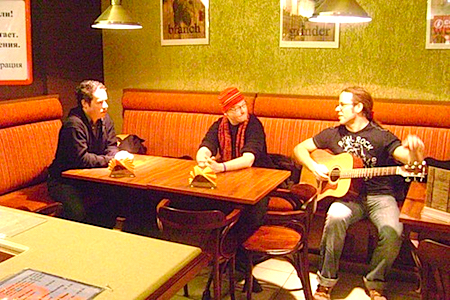 * Released Christmas Time Is Here with guitarist Dan Baraszu (11-25-2008). 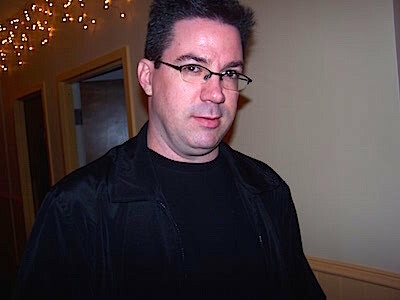 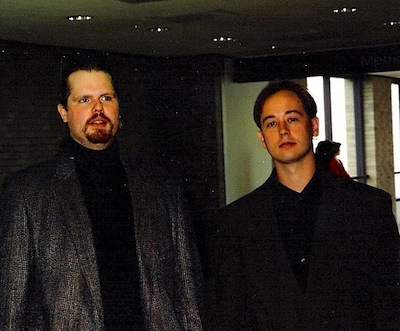 * Toured and Recorded with Shrapnel recording artist Chris Duarte. 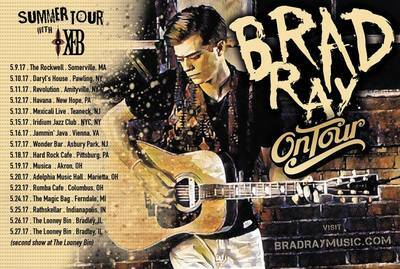 World Tour included USA, Canada, UK, Italy, Germany, Belgium, Sweden, Holland, Czech Republic, Russia. 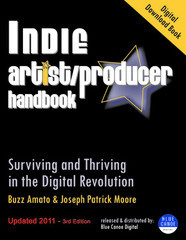 * Co-Authored eBook: Indie Artist/Producer Handbook with Curtis Mayfield alumni and producer Buzz Amato. 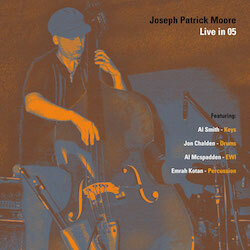 * Released Live In 05 (live recording) - featuring Al Smith, Jon Chalden, Al Mcspadden, Emrah Kotan. 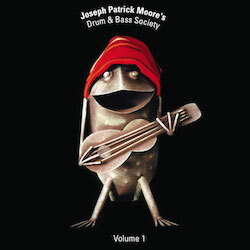 ﻿* Released ﻿JPM's Drum n Bass Society Volume 1. 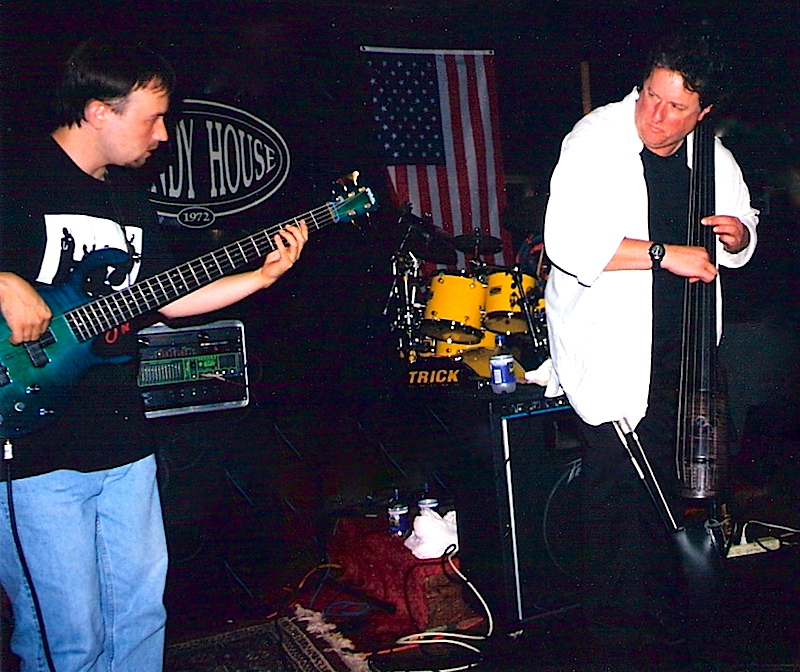 * Toured with Octone/J Records (Clive Davis) recording artist Michael Tolcher. 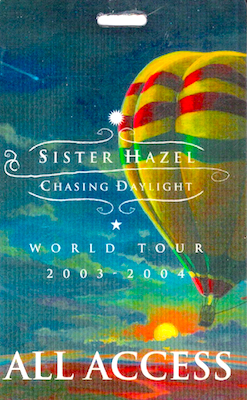 Tours included Maroon 5, Sister Hazel and Gavin Degraw. 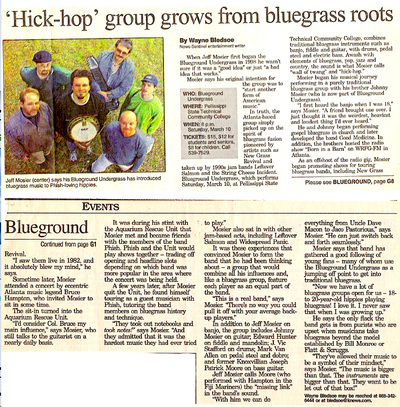 * Formed Record Label Blue Canoe Records. 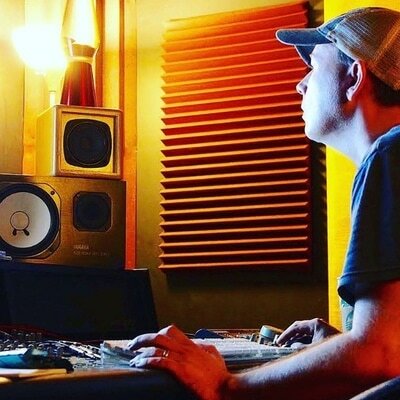 * Formed Music Licensing and Marketing company Blue Canoe Digital, LLC. 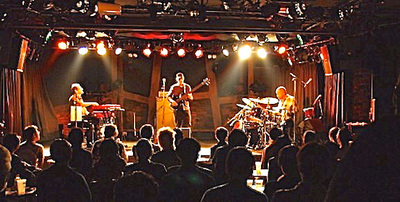 * Became active with Adam Nitti's MusicDojo.com. 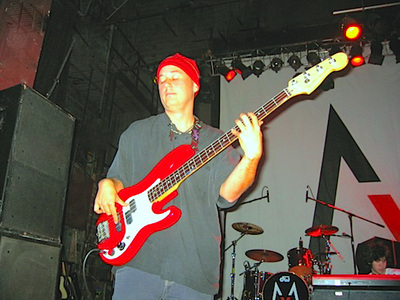 MusicDojo was an educational website for musicians (2012-2002). 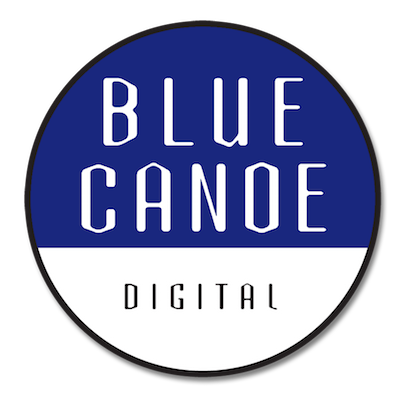 Formed Blue Canoe Digital, LLC. 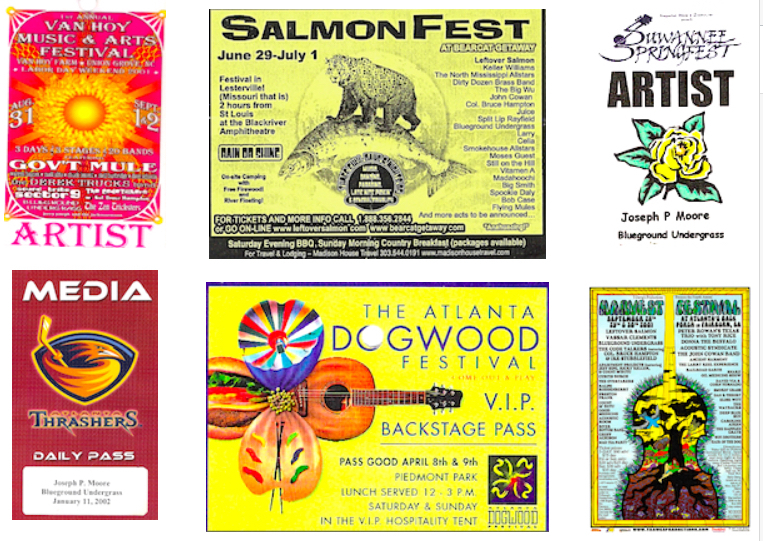 (licensing/marketing). 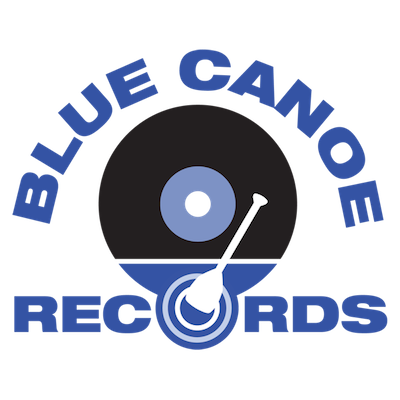 Formed record label, Blue Canoe Records. 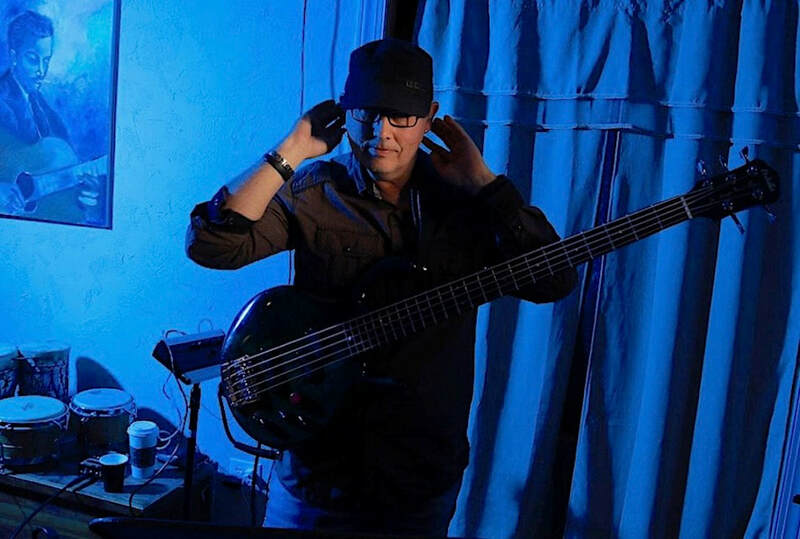 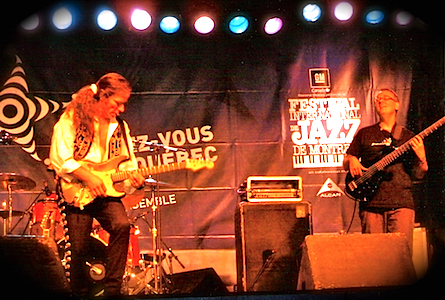 JPM's third CD release as a solo act is an all bass, Enhanced CD with a touch of Jazz, Funk, Classical and Soul. 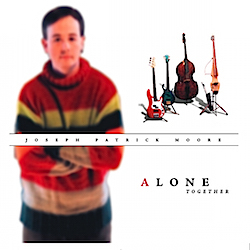 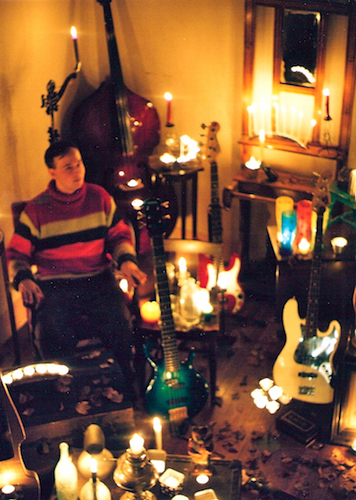 Like the name implies, "Alone Together" is truly a solo bass CD. 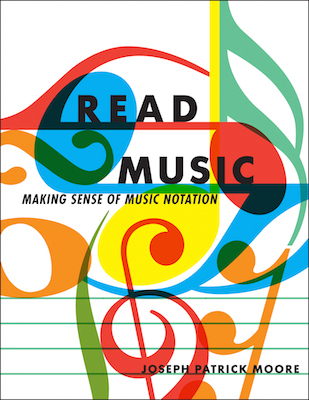 It features solos, duos, trios, loops and other compositions. 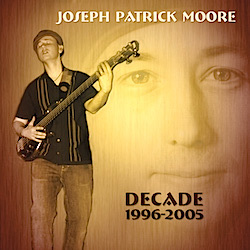 The enhanced CD includes a special video performance of Bobby Mcferrin's "Drive" and many extras. 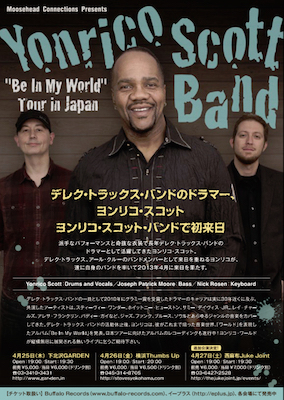 JPM - Alone Together - from Bass Player Magazine. * Joined BlueGround UnderGrass and remained a member for two years. 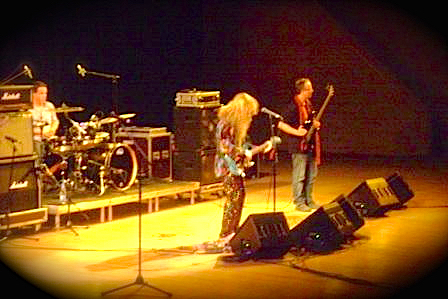 Toured and performed through-out USA. 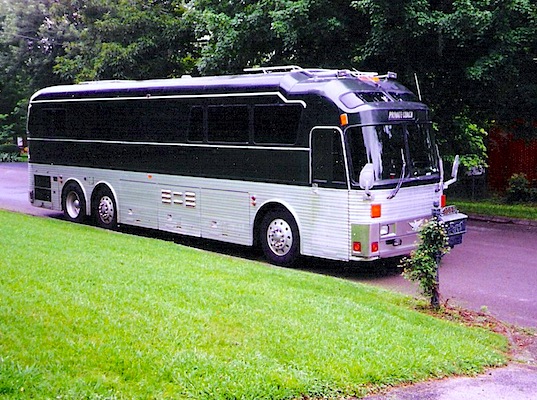 Tour Bus. 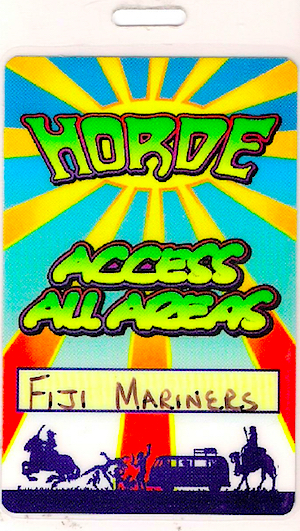 Made it east to west coast 3x. 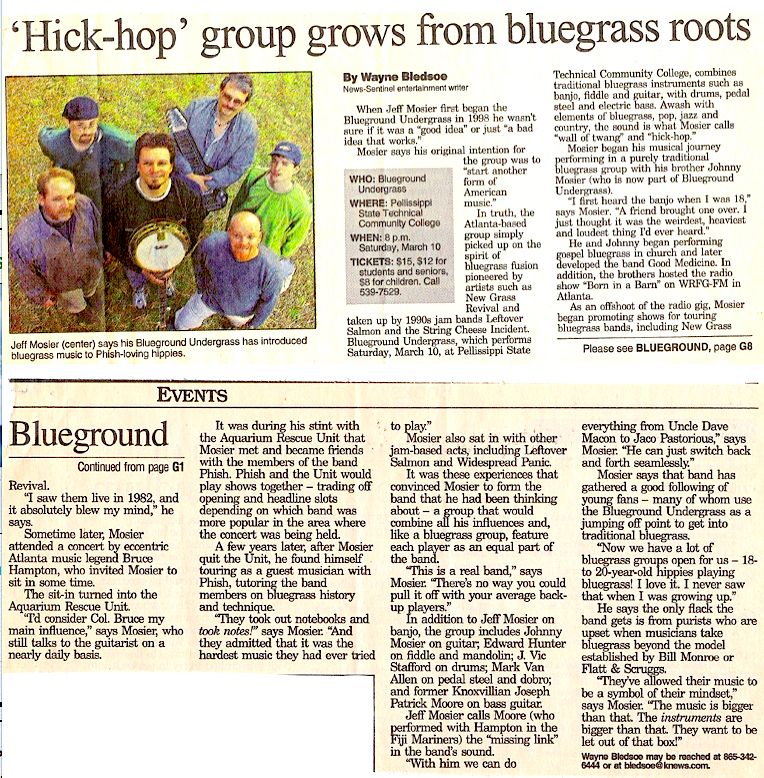 Feature news article in Knoxville News Sentinel. 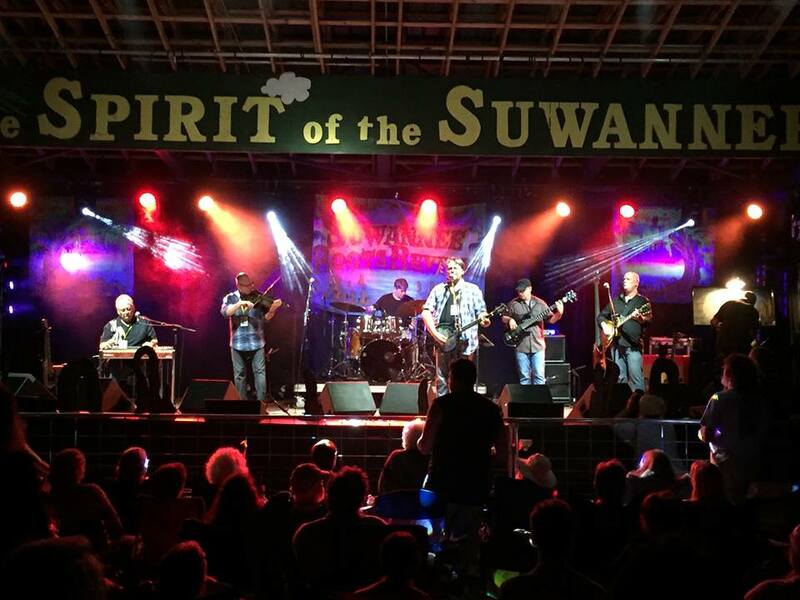 News feature - Jackson, MS.
* Performed/Jammed with Jimmy Herring, Warren Haynes, John Popper, Derek Trucks, Oteil Burbridge, Jon Fishman and Mike Gordan (Phish), Shawn Lane, Vassar Clements, Buddy Miles, Michael Ray, Hillary Jones, Sean Costello, George Porter Jr., Rob Wasserman and many others. 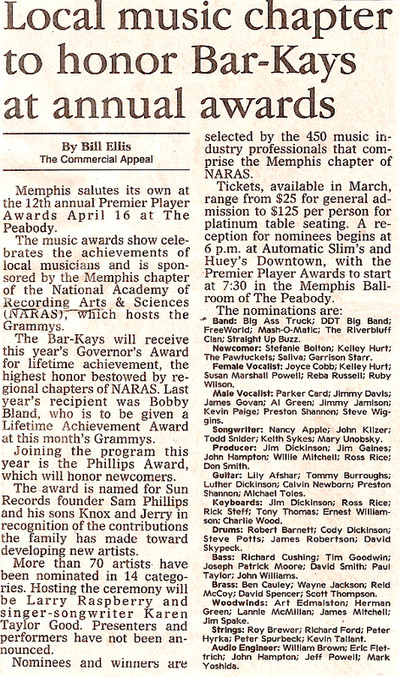 * Received nomination from The Memphis N.A.R.A.S. 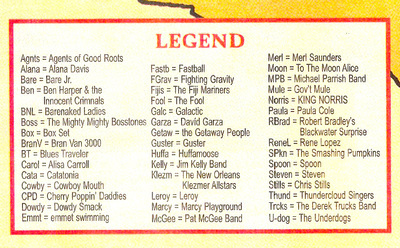 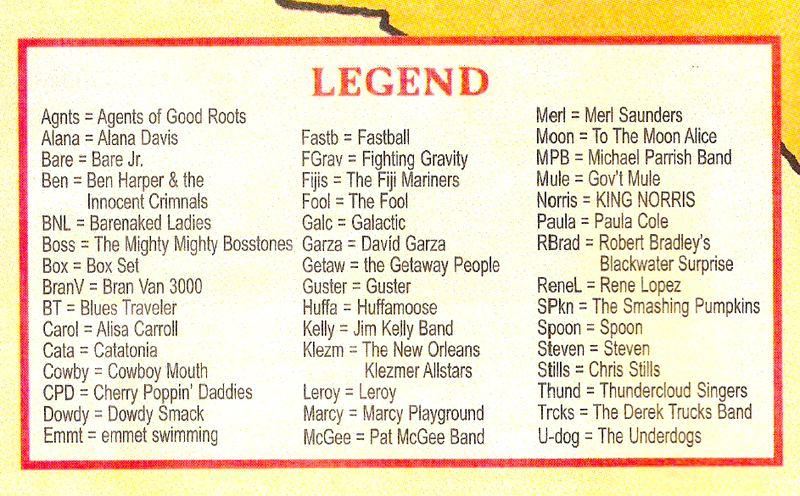 Grammy Chapter for a Premier Player Award (1997). 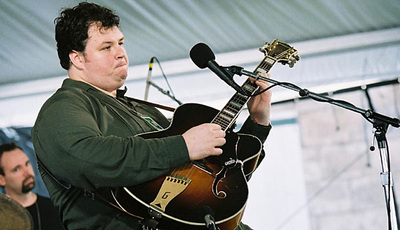 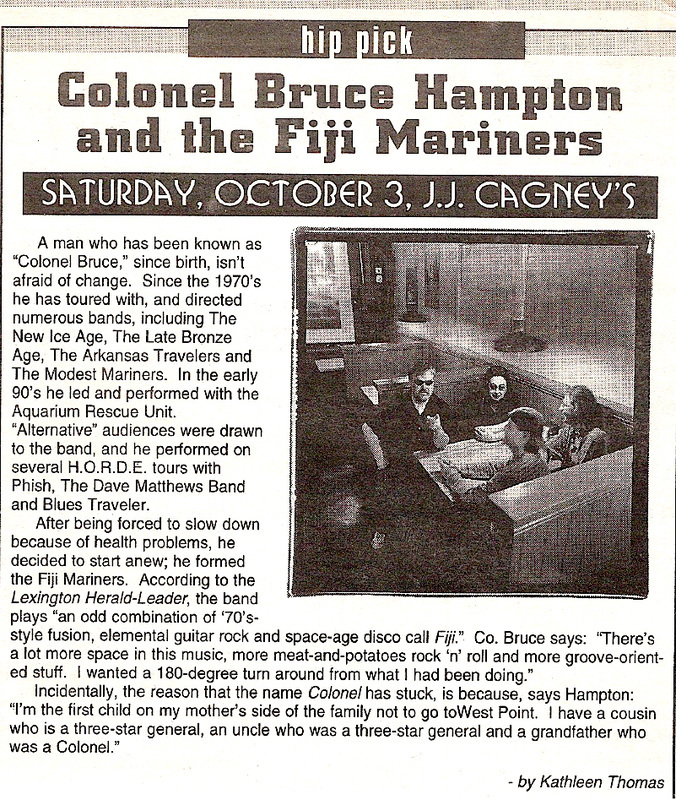 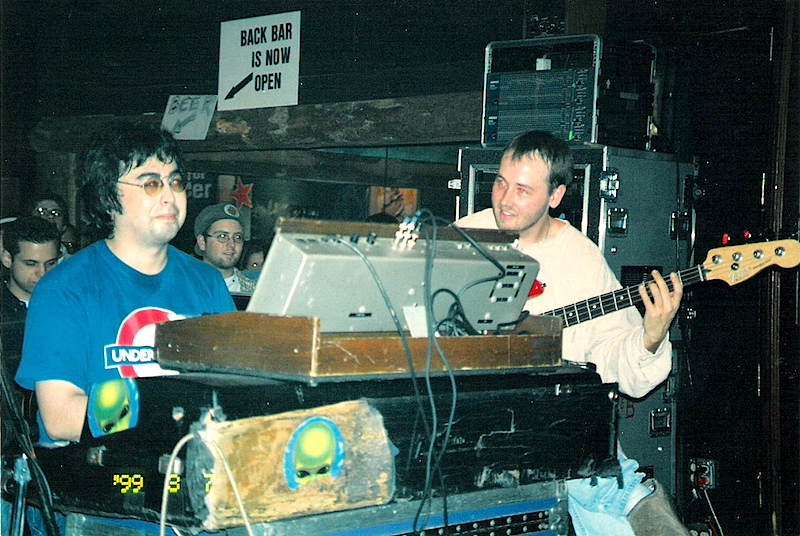 Joseph joined Col. Bruce Hampton & The Fiji Mariners in 1997. 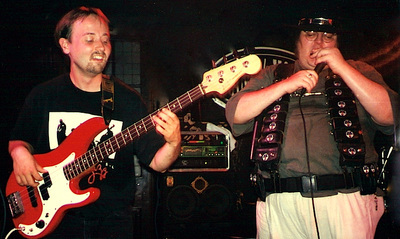 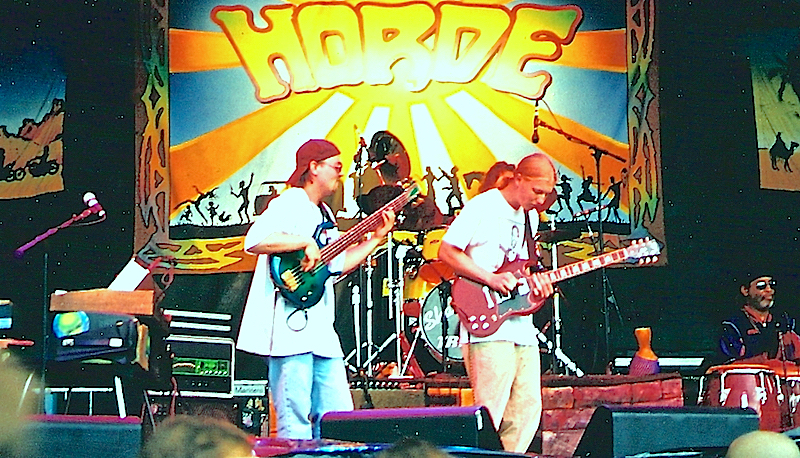 Joseph was a member of the band from 2000-1997. 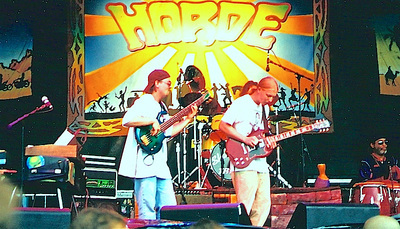 A list of all the acts apart of the 1998 H.O.A.R.D.E Tour. Col. Bruce Hampton & The Fiji Mariners with Derek Trucks sitting in. During Joseph's stint with Hampton, Derek Trucks would sit in dozens of times at various venues. 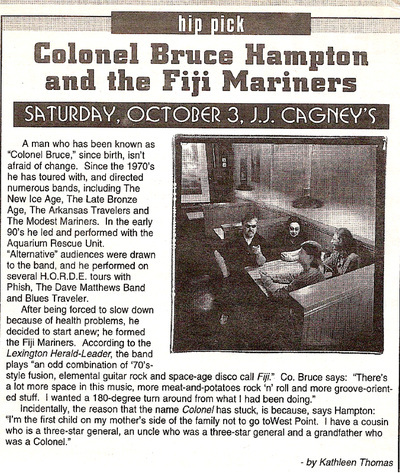 Dr. Dan Matrazzo and Joseph Patrick Moore with the Fiji Mariners. Brandy House - Atlanta, GA.
From L to R: JPM, Shannon Kori, Col. Bruce Hampton. 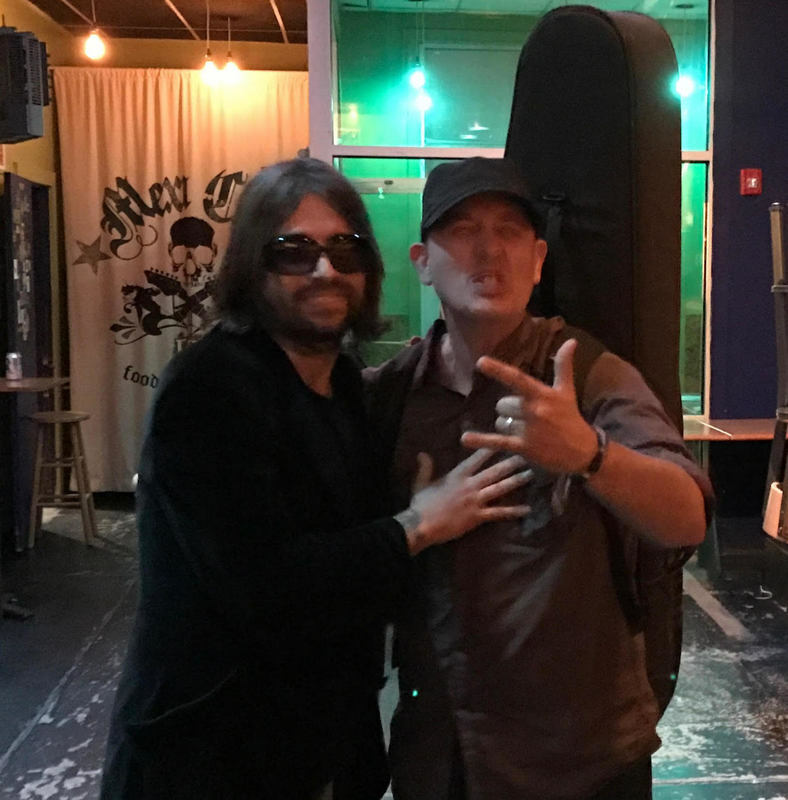 Photo from the Brandy House - Atlanta, GA.
with John Popper (Blues Traveler). The Fiji Mariners played 4 shows in two days with John in Atlanta, GA at The Brandyhouse. 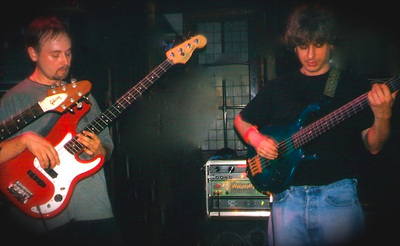 JPM with Mike Gordon (Phish). Joseph and Mike would play together a total of 3 times. 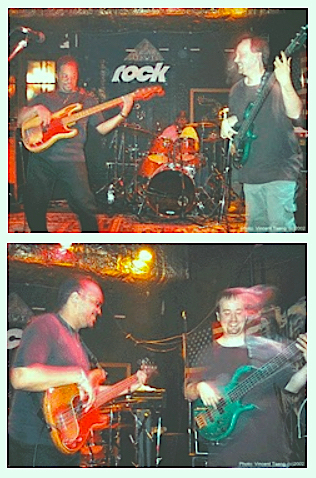 Two times with the Fiji Mariners and again when Joseph played with BlueGround UnderGrass (2002-2000) at the Wetlands Preserve in New York, NY. 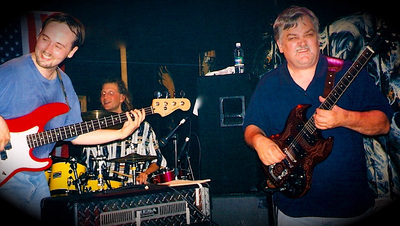 with Jimmy Herring. 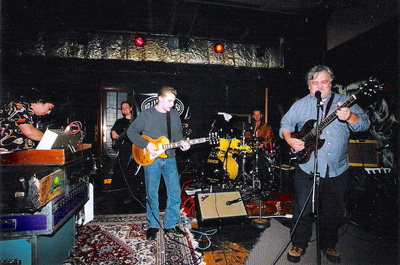 Former Aquarium Rescue Unit guitarist Jimmy Herring would sit in regularly with the band. 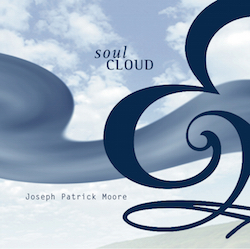 Jimmy would later record on Joseph's "soul cloud" CD. with Dr. Dan Matrazzo and Count M'butu. Photo taken at the Brandy House in Atlanta, GA. The Fiji Mariners with the late great Sean Costello sitting in with the band. 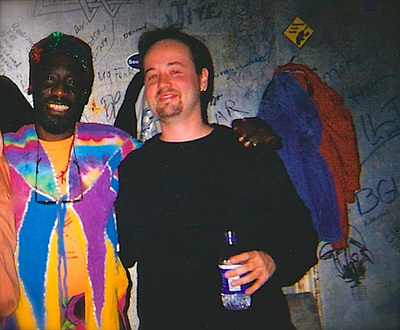 with Michael Ray (Sun Ra). 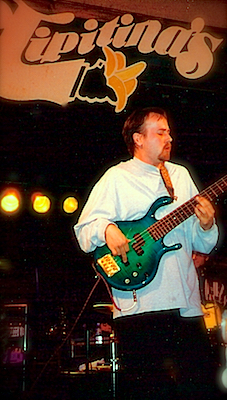 Michael performed two shows with Col. Bruce Hampton & The Fiji Mariners. 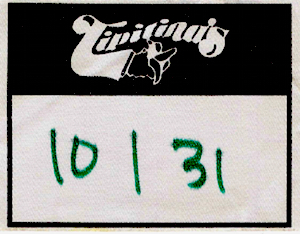 Artist Pass for Halloween Night in New Orleans at Tipitinas performing with Col. Bruce Hampton and the Fiji Mariners. 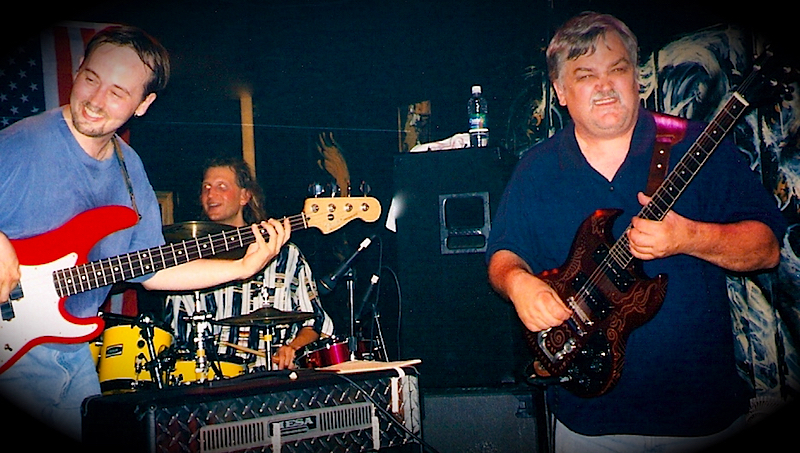 JPM from Tipitinas with Col. Bruce Hampton and The Fiji Mariners opening for Bela Fleck and The FleckTones. 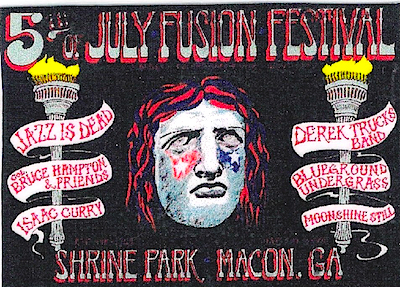 Artist pass for Macon's Fusion Fest. 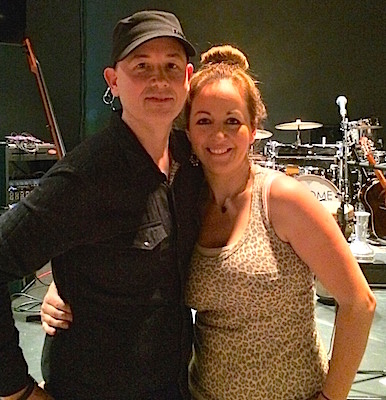 with Hillary Jones at The Memphis Drum Shop. 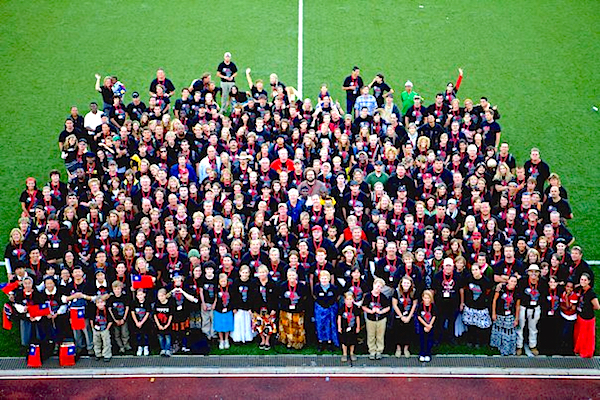 This was a clinic/workshop with Hillary. Not pictured is pianist Bob Marbach. 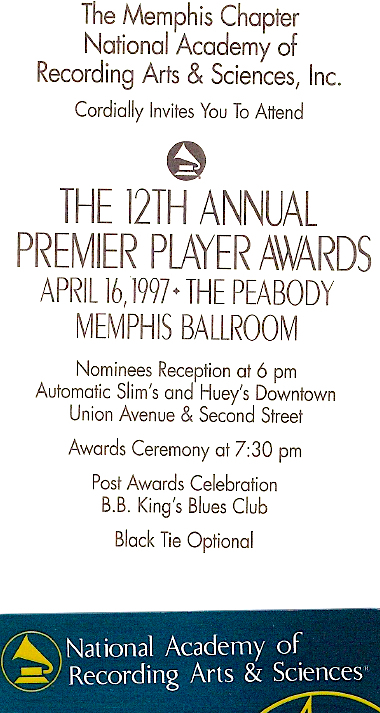 Invitation to awards banquet sponsored by The Grammy's (Memphis Chapter). 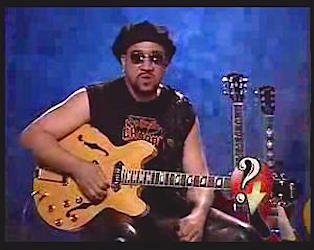 N.A.R.A.S. (The Grammys) Premiere Player award proclamation (jpm/bass) in the Memphis Commercial Appeal. 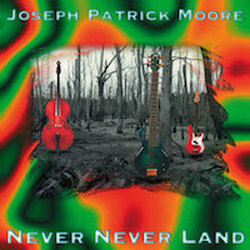 * Released debut CD titled, "Never Never Land". Marvin Stamm, The Memphis Horns and The Memphis Groovetet to name a few. 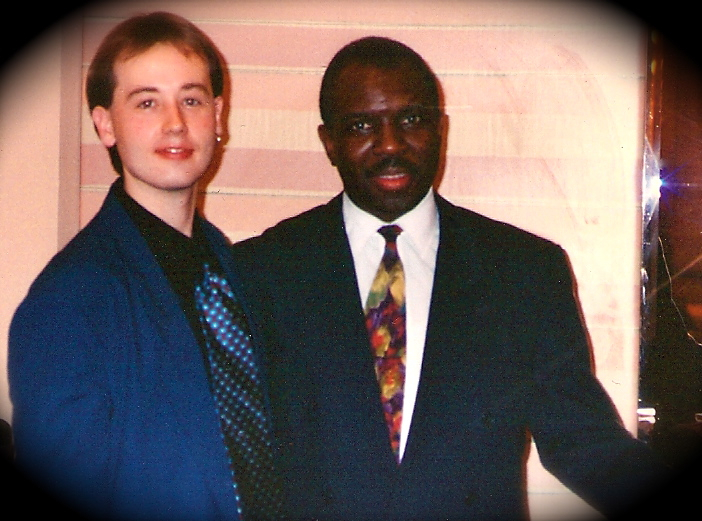 with James Williams. 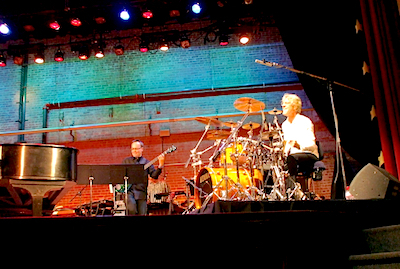 Joseph performed with James four times, one of which was the Grand opening of The Civil Rights Museum in Memphis, TN. 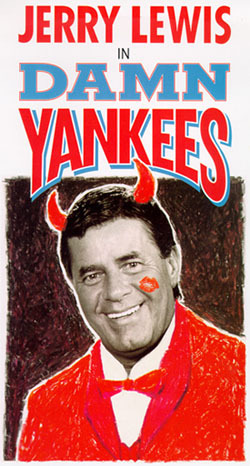 Six shows with Jerry Lewis in Damn Yankees (Orpheum Theater Memphis, TN). 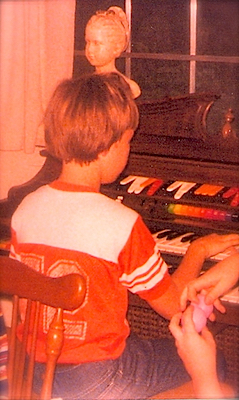 Joseph played in the pitt orchestra. 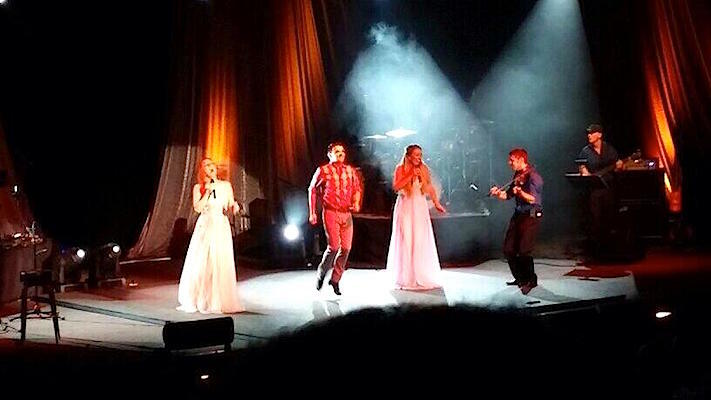 Six shows with Marie Osmond in The Sound Of Music (Orpheum Theater Memphis, TN). 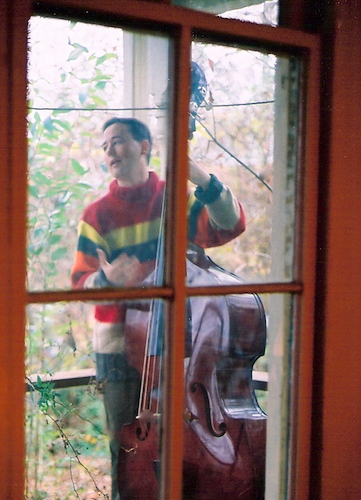 Joseph played in the pitt orchestra. 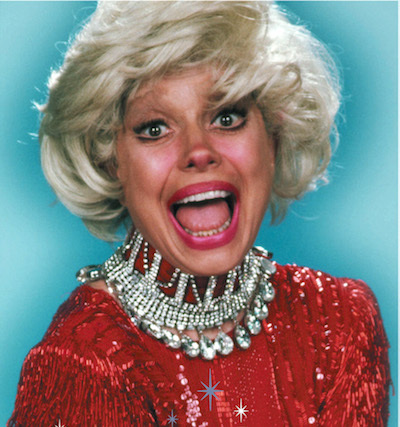 Six shows with Carol Channing in Hello Dolly (Orpheum Theater Memphis, TN). 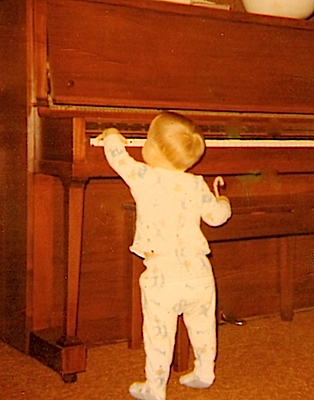 Joseph played in the pitt orchestra. 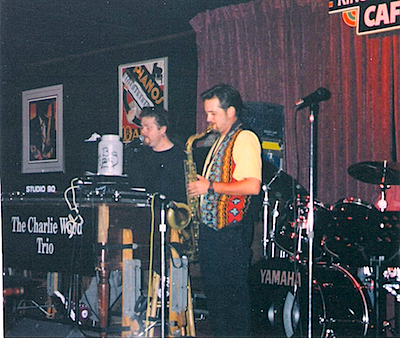 With Charlie Wood. Played many shows with his trio on Beale Street at Kings Palace. 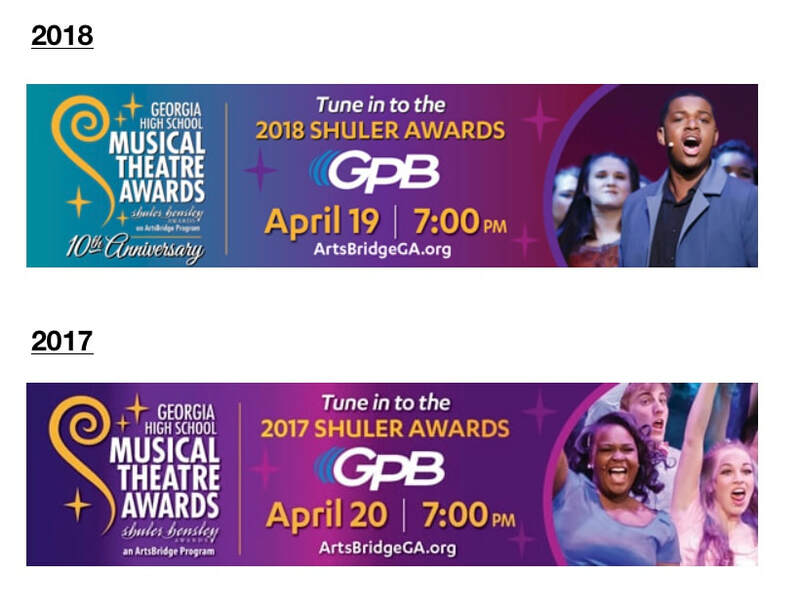 Six shows a week for two years. Herb Ellis. 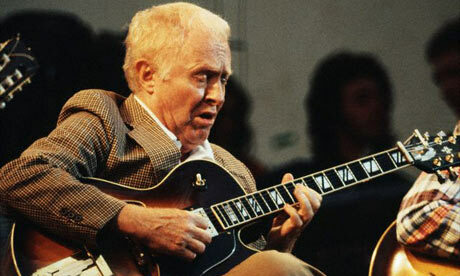 Joseph performed a concert with Herb Ellis and the Memphis Jazz Orchestara at Joyce Cobbs on Beale Street. 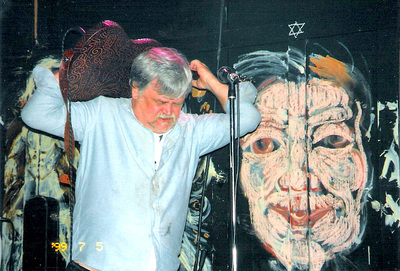 Marvin Stamm. 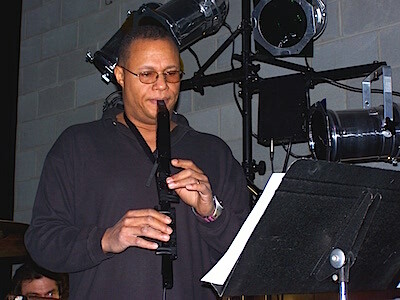 Joseph performed a concert with Marvin Stamm and the Memphis Jazz Orchestara at Joyce Cobbs on Beale Street. 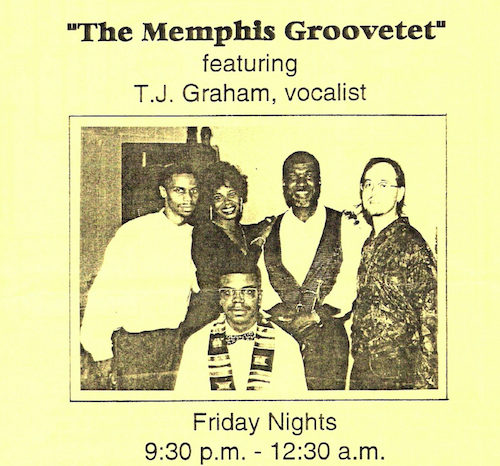 with The Memphis Groovetet. 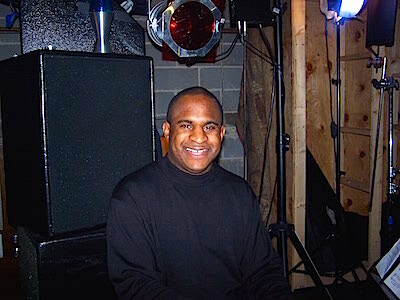 Joseph played with the group for several years at many locations around the Memphis area. 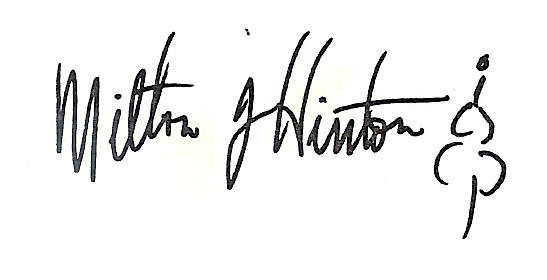 * Winner of the prestigious Milt Hinton Scholarship Fund. 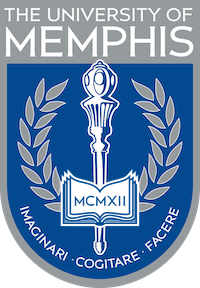 * Music Major (Studio/Live Performance) at The University Of Memphis. 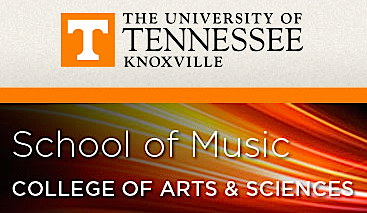 * Double Music Major (jazz/classical) at The University Of Tennessee in Knoxville. Received a full scholarship. 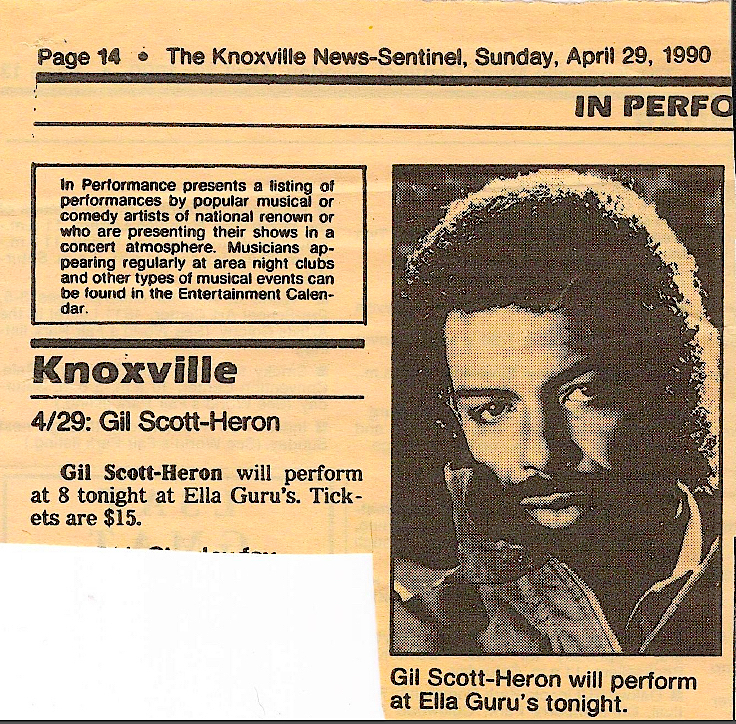 * Performed electric bass with Judy Collins and the Knoxville Symphony Orchestra (April 28th, 1990). 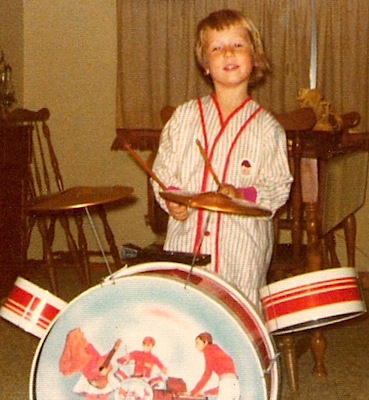 * Received John Philip Sousa Award for outstanding band dedication and musicianship. 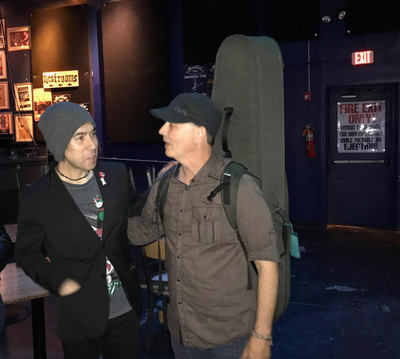 If you are the photographer or know who took some of the photographs on this page, please let us know so proper credit can be issued.